What exactly are we doing to implement our business strategy? 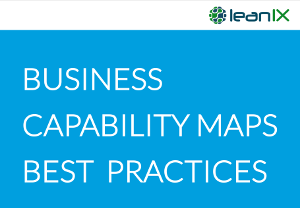 Fill in the form at the right and download your copy of Capability Map Best practices. Reach out to us in case you want to receive the templates to directly load the Business Capabilities in LeanIX.